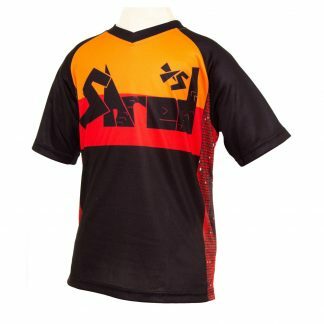 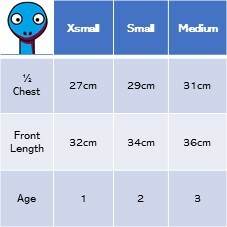 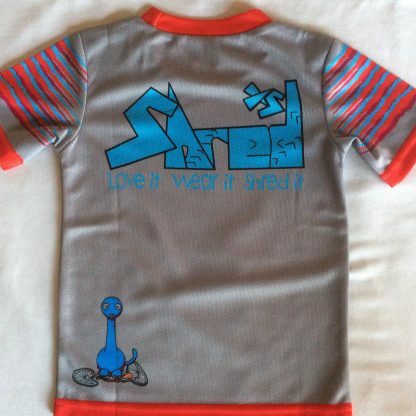 ShredXSausra Jersey is designed for fun. 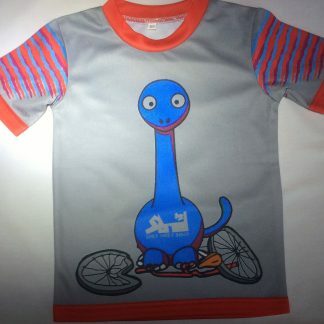 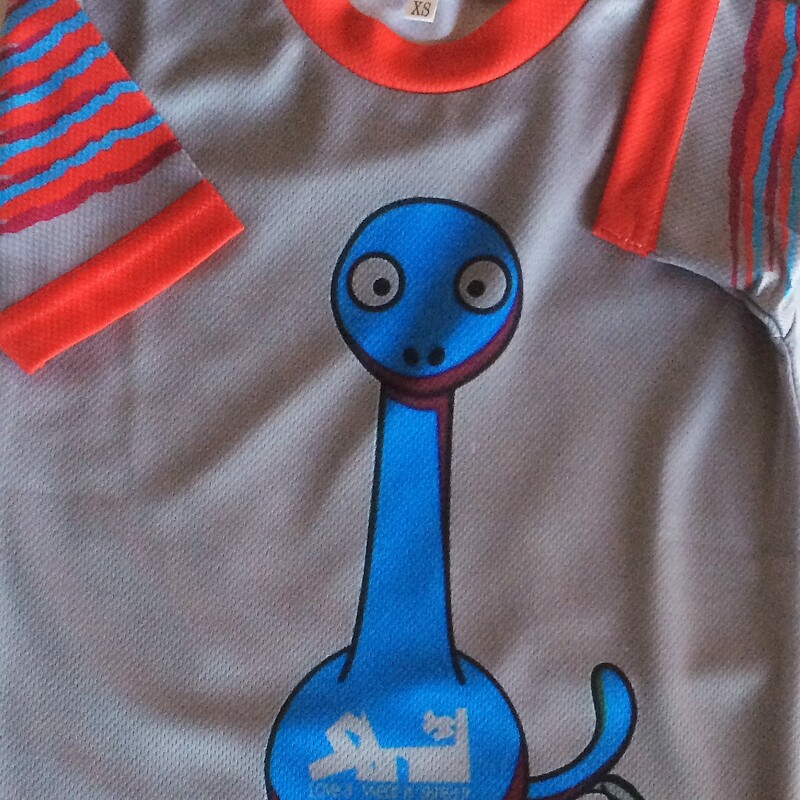 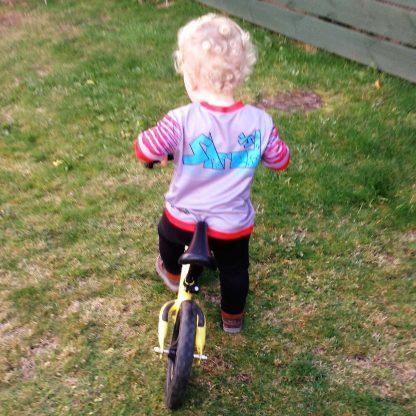 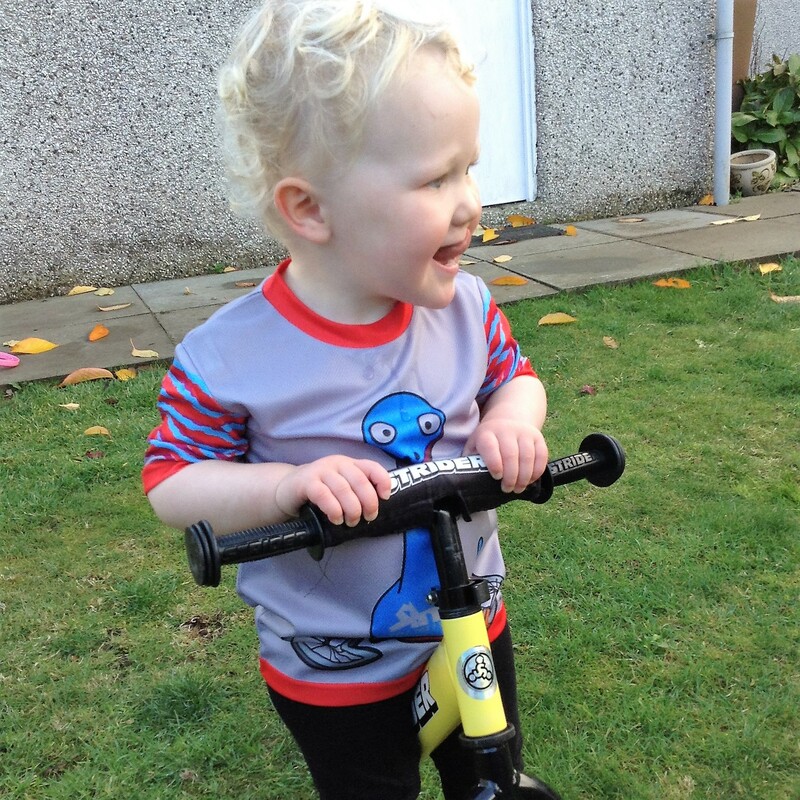 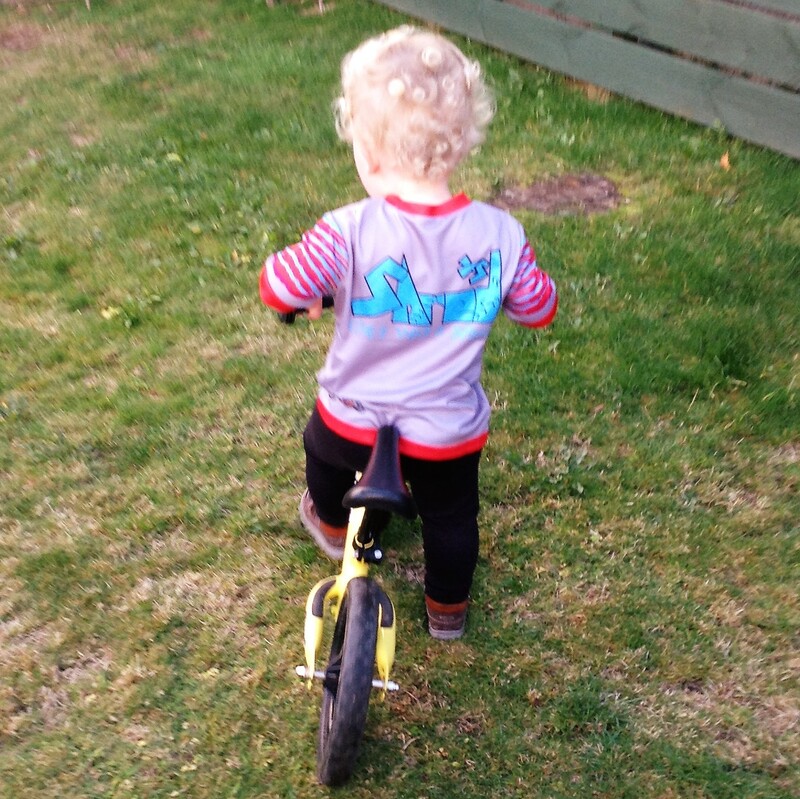 Featuring our favourite dinosaur our Toddler Cycle Jersey is the perfect riding style for the youngest riders. 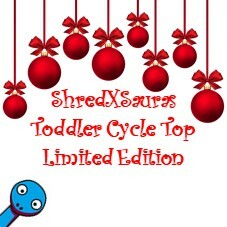 Show your kids style with ShredXSauras! 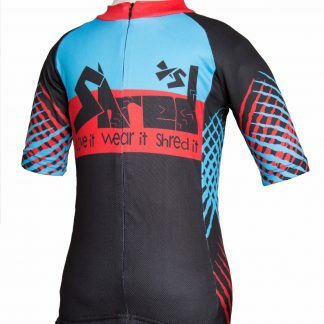 ShredXSausra Jersey is designed for fun. Featuring our favourite dinosaur our Toddler Cycle Jersey is the perfect riding style for the youngest riders. 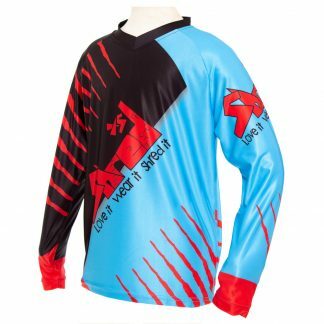 CoolMax material; provides temperature control for riding.